The Public Investment Corp moved too quickly when it agreed to invest in a local technology company and the deal is an example of how sound investment advice was often ignored Africa’s biggest money manager, a suspended employee said. The institution has a culture of intimidation and coercion and the people who write investment reports often have no control of the valuations and recommendations contained in them, Victor Seanie, who was an assistant portfolio manager at the PIC before he was suspended last week, told a commission of inquiry on Wednesday. 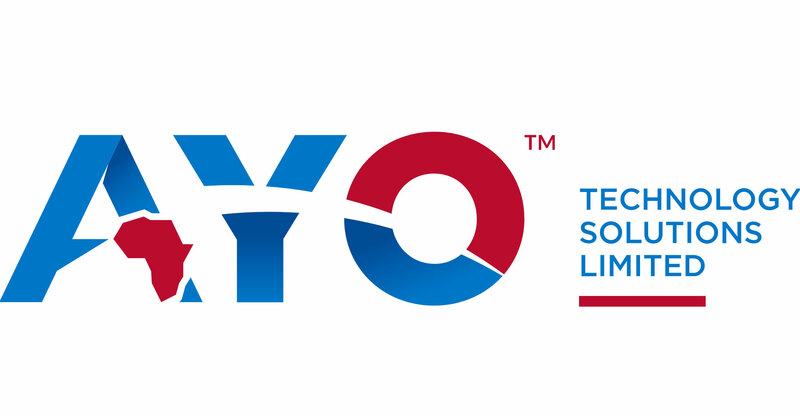 The inquiry has heard that the deal in question, in which PIC took all of Ayo Technology Solutions’ R4.3-billion private placement of shares in December 2017, was flagged for potentially having flouted processes. This was found in a routine audit of the Pretoria-based fund manager’s listed investments in May. The PIC’s investment valued Ayo at R14.8-billion, even though its assets were estimated at R292-million. Seanie said then-CEO Daniel Matjila was key to signing off on the deal before the PIC’s portfolio management committee had held its first meeting. That was “highly irregular”, he said. Seanie was suspended last week, along with head of listed investments Fidelis Madavo, after the PIC said there’d been a “blatant flouting of governance and approval processes”. Seanie also named Madavo as one of the main people involved in the deal. Further, Seanie said Madavo had indicated in December 2017 that he wanted a favourable Ayo investment report. Ayo executives seemed assured of a favorable outcome, Seanie said.